Do you have a big stash of holiday books? I love collecting books to fit different themes. 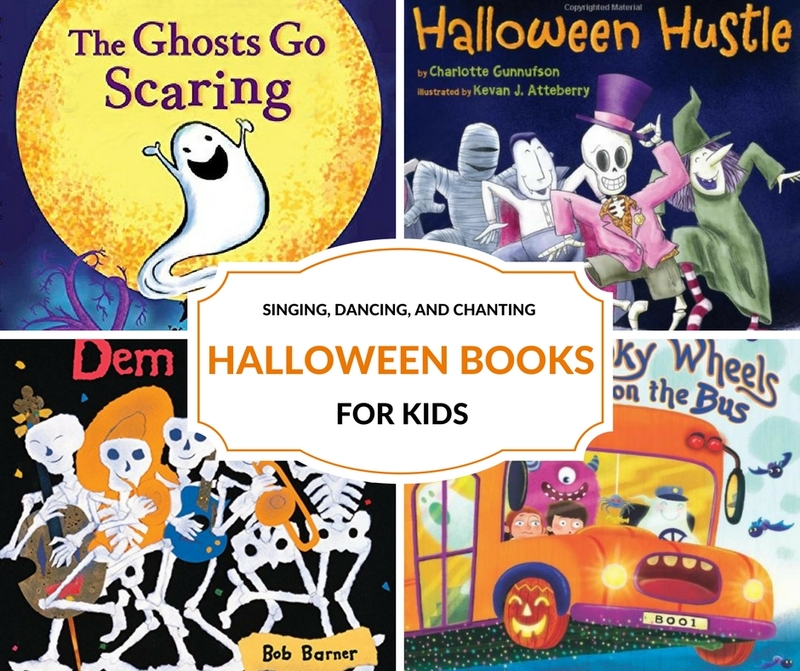 Today I’m sharing our favorite Halloween books for kids that will get your kids singing, chanting and dancing! I’m not a fan of scary or gory Halloween books. 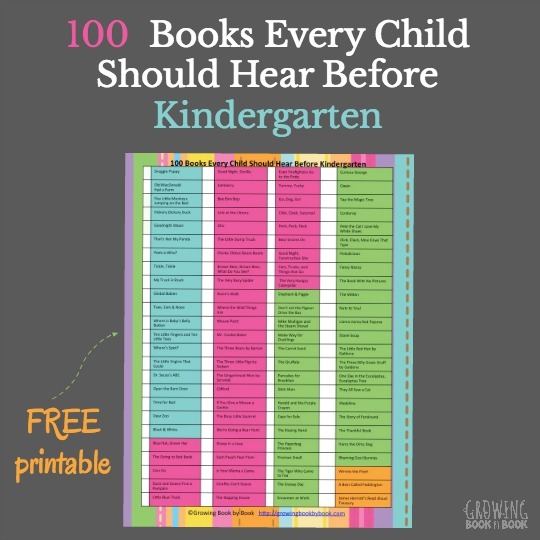 So, this is a great list of silly and fun titles perfect for circle time. Watch your little ones squeal with delight at these lively tales. Full Disclosure: I was provided with a copy of Halloween Hustle for review. All opinions expressed are my own. Affiliate links are also included. 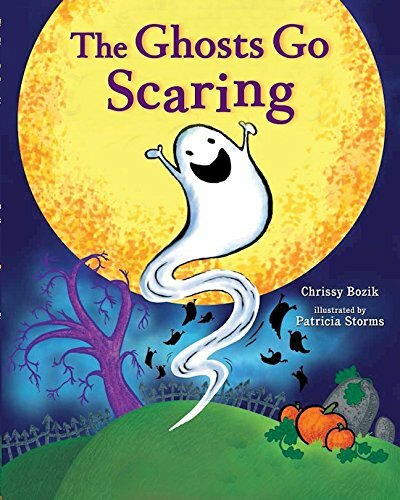 The Ghosts Go Scaring by Chrissy Bozik is to the tune, “The Ants Go Marching.” The kids will love to sing along and you can also practice counting up to ten. 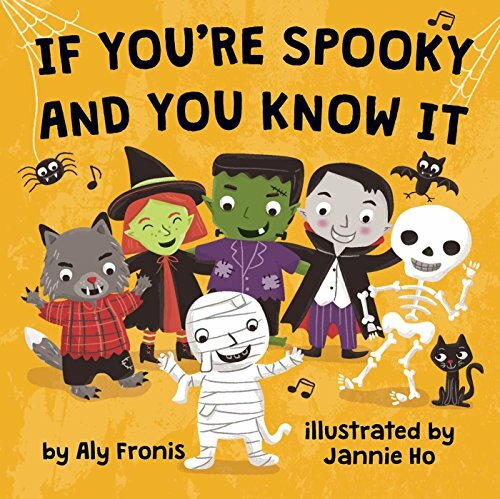 If You’re Spooky and You Know It by Aly Fronis is set to the tune of “If You’re Happy and You Know It.” Not only will the kids be singing this one, it’s a good one for getting the kids up and moving. 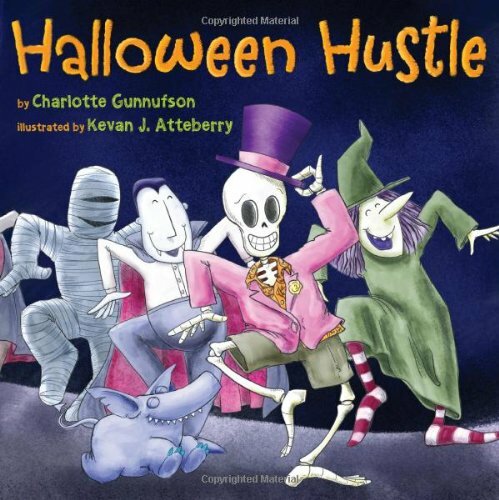 Halloween Hustle by Charlotte Gunnufson is about a skeleton who is on his way to a Halloween party. However, he keeps stumbling down and falling apart. Read to find out if he can stay together long enough to make it to the party. You can also view a cute trailer of the book below. 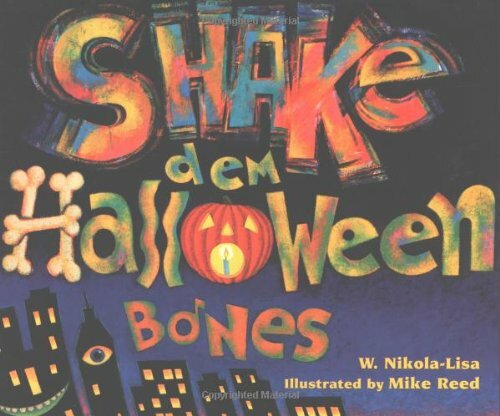 Shake dem Halloween Bones by W. Nikola-Lisa will get you on your feet, moving and singing. My kids couldn’t get enough of this book. Different fairy-tale characters join in at this Halloween ball. 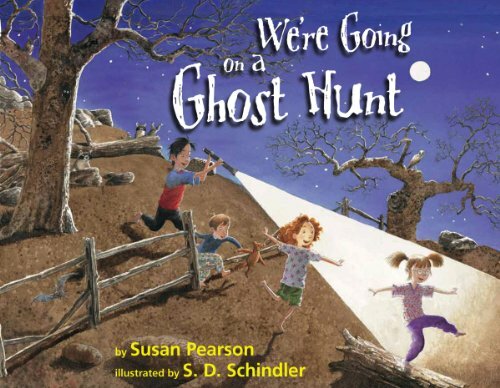 We’re Going on a Ghost Hunt by Susan Pearson is a take on the popular We’re Going on a Bear Hunt. While searching for a ghost the children go squish-squash-skuooshing through a swamp and rustle-rustle-rat-a-tattling through a cornfield. The book is full of rhythm that begs for children to act out the story parts. 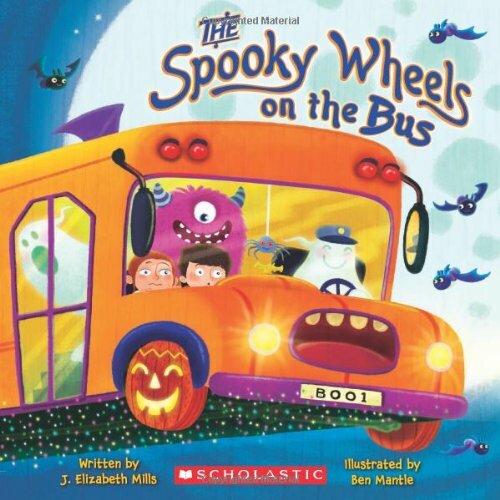 The Spooky Wheels on the Bus by J. Elizabeth Mills is the Halloween twist on the song, “The Wheels on the Bus”. 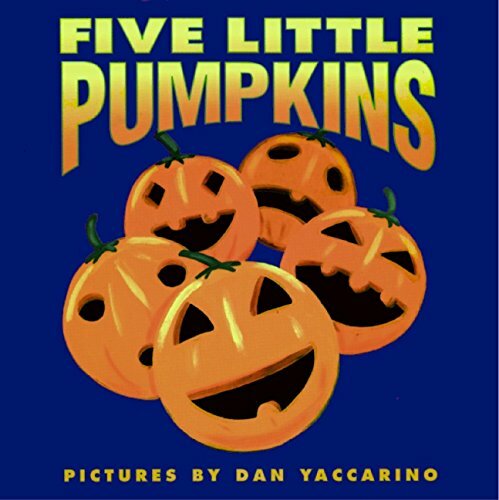 Five Little Pumpkins by Ben Mantle is a finger play of five monkeys sitting on a gate. It’s a fun one to act out also. Don’t you just love Halloween books for kids? What is your favorite Halloween title? Please share in the comments! 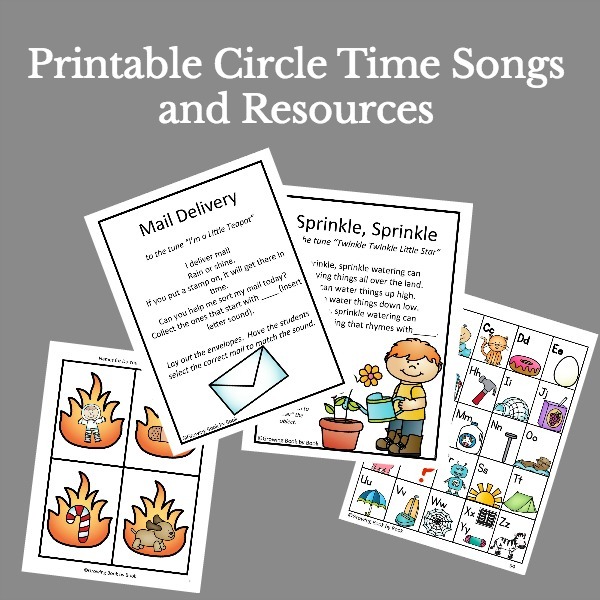 For more great songs and activities to sing during circle time, check out our 35 Circle Time Songs and Chants to Build Literacy Skills. 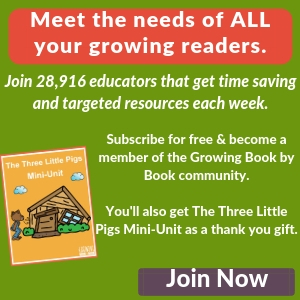 *This post first appeared on Growing Book by Book on 10/7/13. Frank was a monster who wanted to dance by Keith Graves is a favorite at our house! The Halloween Hustle sounds so fun! It’s new to me, I’ll have to check it out! 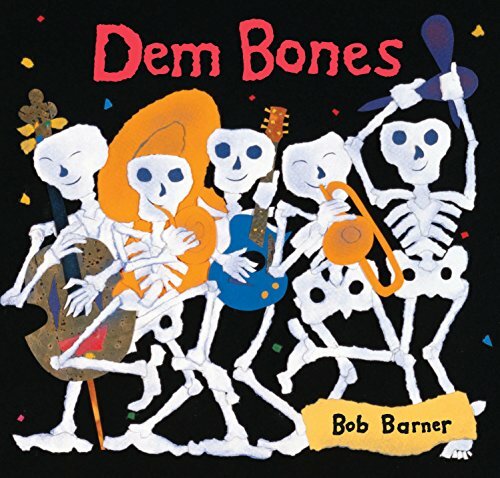 I love Dem Bones, so fun for kids to sing along. I haven’t checked out Halloween Hustle but we’ll have to give that one a try! We love “Where’s my Mummy?” and “The Little Old Lady who wasn’t Afraid of Anything.” and the Steve Metzger Halloween counting books like, “5 Little Bats.” I guess we really love Halloween books!! Jackie, I just found my copy of The Little Old Lady Who Wasn’t Afraid of Anything and my son can not get enough at that book. He loves to act it out! Shake Dem Halloween Bones is our all time favorite! I love this collection of books and will be featuring it on the After School Linky. Thanks for sharing! What a fun collection! Most of these are new to me. Thanks for sharing at After School! These are some great Halloween books. These also help out a great deal with rhythm and song too. Thank you for sharing and for linking up this week to the Thoughtful Spot Weekly Blog Hop. We love SHAKE DEM HALLOWEEN BONES! My son loves The Wheels on the Bus…. We may need to get that Halloween version! Right now we have The Brave Witch from the library, and it has been a favorite with my 4 and 5 year olds. Yes, we have had lots of finger snapping, clapping and just plain silliness going on with these books. I love it! 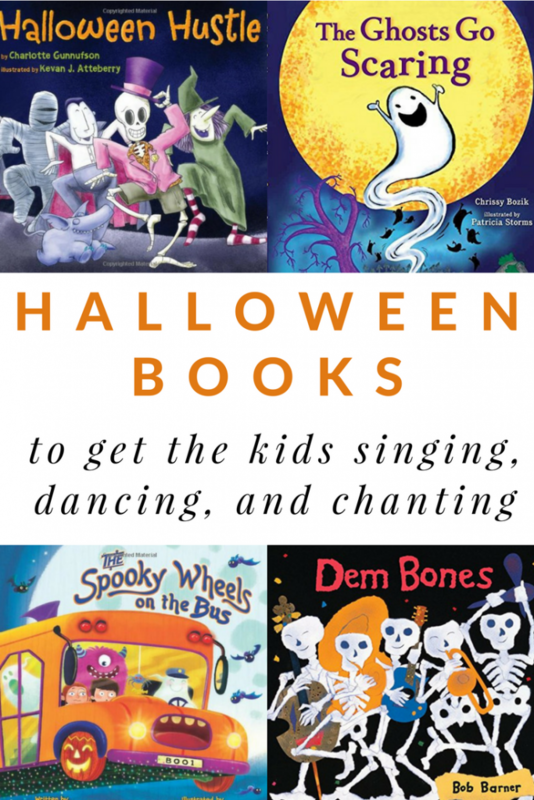 This is a great list–I love Halloween books! Thanks for sharing–I’m pinning it to my (CarlaINHouston) Halloween board! Thanks for sharing this list of Halloween books! 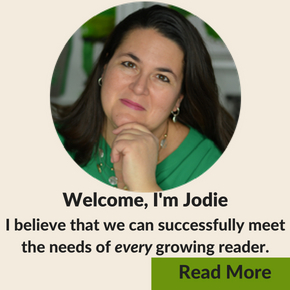 This is a great list, Jodie! We loved some of these books when daughter was in preschool. Thanks for sharing with Afterschool!